CHC Healthcare – HealtheWatch has kicked off the Campus Recruitment Drive in popular science and engineering colleges in and around Chennai to recruit 100 trainees. HealtheWatch and Christian Mission College (CMC), Vellore, Tamil Nadu has come together to study the heart rhythm of stoke patients. 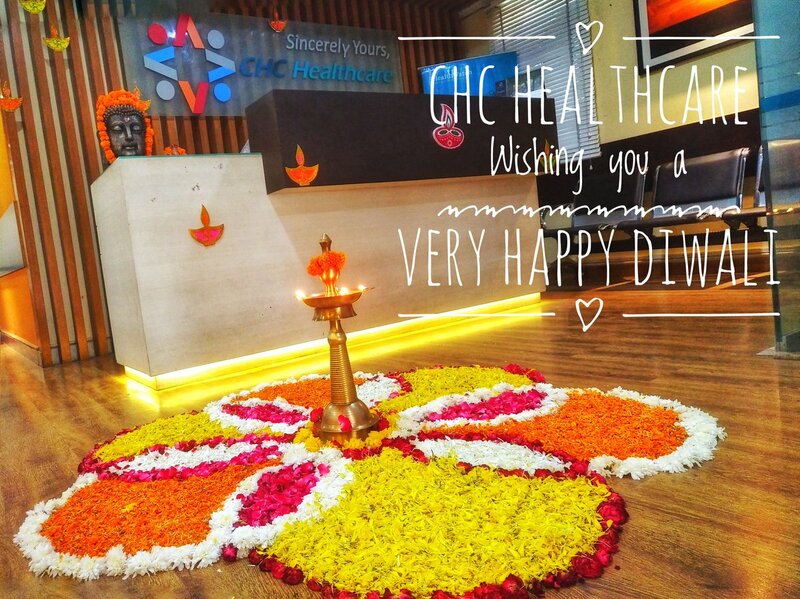 © 2019 CHC MediTech Pvt Ltd. All Rights Reserved.